Editor’s Note: Mossy Oak Camouflage was the brain child of Toxey Haas of West Point, Mississippi. 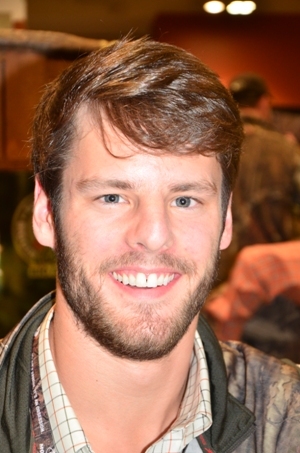 To get an overview of what Mossy Oak is, what Mossy Oak is doing, and where Mossy Oak is going, we’ve interviewed Toxey. Question: Toxey, you are the driving force behind Mossy Oak. What do you want the people who read this to know about Toxey Haas and Mossy Oak? 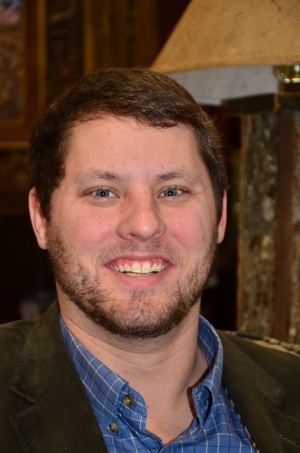 Haas: Mossy Oak is not just about Toxey Haas. Mossy Oak is about this whole wonderful team of unique people who have helped make Mossy Oak what it is today. The truth is I may have started Mossy Oak, but Mossy Oak and I would be nothing without the team and the family that are all a part of Mossy Oak. I don’t like being in the limelight and being out in front of people. I had rather be with my family and be on the land that I love so much. Without all the other people at Mossy Oak, I don’t know where Mossy Oak would be today. The truth of Mossy Oak’s success is because the consumer believes in the Mossy Oak Company, they believe in our products, they believe in our lifestyle, and they believe in our brand. It’s the hard work of all the people on the Mossy Oak team, their love for what they do and their passion to leave behind when they are gone that has helped them improve their part of the world. Question: Toxey, if we look around, we see that your sons, your son-in-law and the president of Mossy Oak’s son are now coming into the Mossy Oak business, but they are not coming in as vice presidents or top positions. They are all starting out down the line doing the work for Mossy Oak where you, Bill Sugg, Ronnie Strickland and the team that have helped build Mossy Oak started. Why did they come in on that level? Haas: The members of our family who have come into Mossy Oak aren’t here because I wanted them to be here. They are here, because they asked to come to work here. I didn’t ask my sons to come into the business and take over the business. They asked me if they could work here. I want those boys to have great lives. My definition of a great life is that you love what you do for a living, and you can’t wait to get to work every day. Not many people get to do a job that they love. The two things I’ve asked my sons when they came to work here are to learn to love the people who work at Mossy Oak and the mission and the business of Mossy Oak. We have a responsibility at Mossy Oak to look after all of our people and take care of the Mossy Oak brand. All I want our young people to do is to carry that responsibility with them. Whether they’re in the boxing warehouse, filming TV shows or assisting somewhere, I want them to love the people and love the brand. The number-one thing I want for them is to be in a position to serve others. My boys are excited about being part of Mossy Oak and so is our President Bill Sugg’s son and anyone else who works with Mossy Oak, who has sons or daughters who want to be a part of the Mossy Oak family. I’m proud to have them onboard. 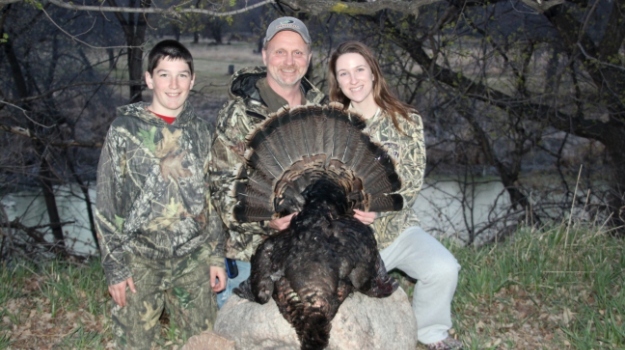 My sons and Bill’s son understand that becoming an employee of Mossy Oak is not a rite-of-passage. What I am most proud of is these young people have the hearts of humble servants, and the willingness to work as a part of the team and family of Mossy Oak in any way they can serve. 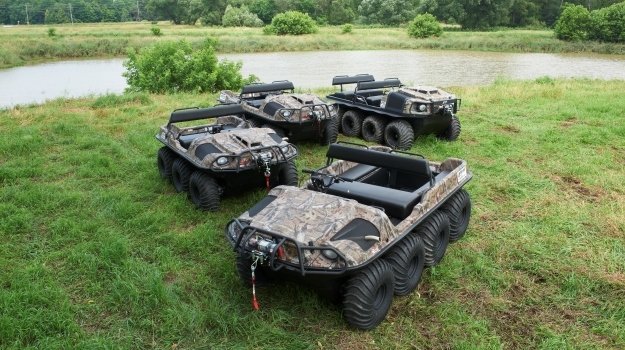 Argo, of New Hamburg, Ontario, Canada, the manufacturer of extreme terrain amphibious vehicles, is very proud to be presenting its vehicle line up in the Mossy Oak Break-Up Infinity pattern. Used all over the world by commercial companies and sportsmen alike, Argo vehicles are built to go practically anywhere you need to go and get you back again. 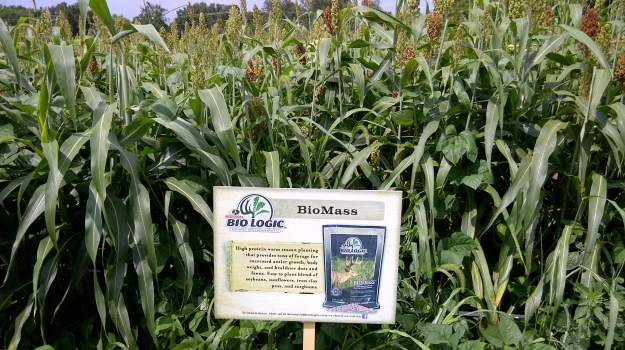 BioLogic, utilizing science and technological-advances in forage production, have created a line that offers the perfect combinations when it comes to a 100% effective food plot. In addition, a deer manager can go on the website, select his zone/region and the species being focused on and immediately find the correct products they need for their particular location; not to mention an easy-to-use soil testing guide. An article written by Steve Sorensen published in September 2018 on DeerandDeerHunting.com. A Model for Mentoring New Deer Hunters.